What do Perth, Belfast, Swansea and Coventry have in common? Well, this last bank holiday, they all hosted amazing concerts, staged by the BBC, with all the world class talent you would expect to see when curated by the world’s most respected media operation. 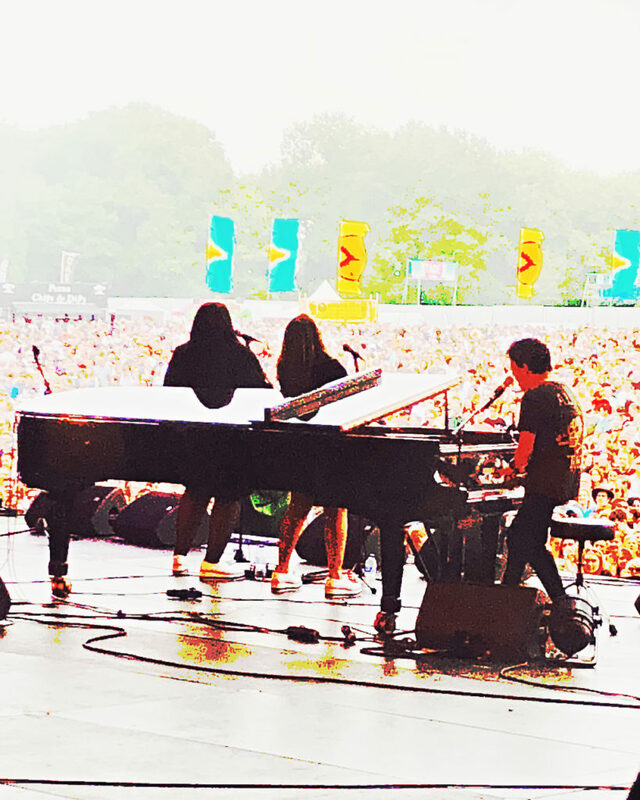 Liam Gallagher, Taylor Swift, Nigel Kennedy, Ed Sheeran and hundreds more artists entertained tens of thousands of guests at the four venues over a wonderful bank holiday full of amazing music. Portable Toilets Limited (PTL) won a competitive render process to enable us to provide the portable toilets and other sanitation for the Swansea and Coventry sites. Hundreds of clean, well-stocked portable toilets were loaded into the Coventry site over a very short space of time, enabling the crowds to enjoy Jamie Cullum and Stereophonics knowing that their sanitation was in the best hands! In Swansea, not only did www.ptl.uk.com provide hundreds more portable toilets for hire, but also loads of fresh water vacuum portable toilets for the guest areas and backstage areas. The guest area was equally well-supplied, with numerous 5 bay vacuum portable toilets cabins, along with highly specced accessible provision with our vacuum accessible PODS on offer. Then, sadly, Monday and Tuesday arrived, and it was time to start dismantling it all. But worry not; you’ll see our unique vacuum portable toilets and thousands more of our portable toilets for hire at Download and Chatsworth in two short weeks! By Greg Kazmierczak | 1st June 2018 | Music.